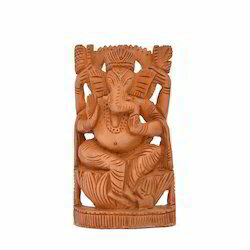 Leading Supplier, Exporter and Manufacturer from Jaipur, our product range includes Wooden Items such as Wooden God Figures, Wooden Animal Figures, Wooden Masks, Wooden Antique Finish Sculptures etc. 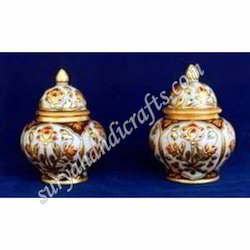 Having won many laurels in the field of handicrafts we proudly manufacture the Marble Jars. 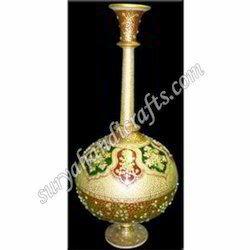 Our artisans are highly qualified and skilled in providing the attractive and astonishing patterns to our value added clients. 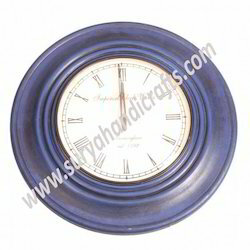 These are demanded worldwide for its elegant appearance, durability and reliability. 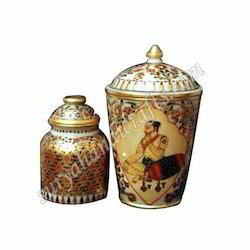 This jar is used to keep the things safely. 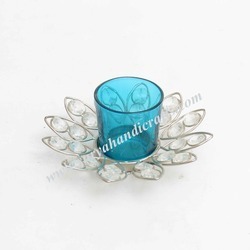 It is made available to the client in various shapes and sizes at reasonable price. 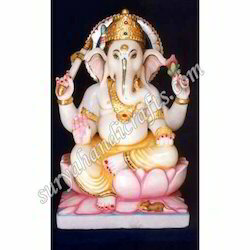 Ganesh Chopda is made of marble. 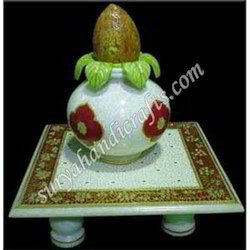 It stores rice & roli in it and used for putting a holy tilak. 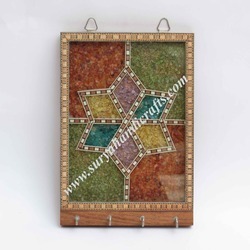 It is painted by natural & meena colors. 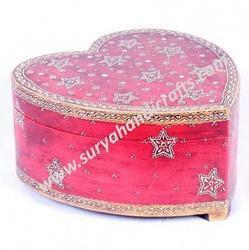 It a very useful & beautiful article for gift. 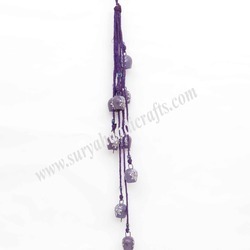 It is a completely handmade product. 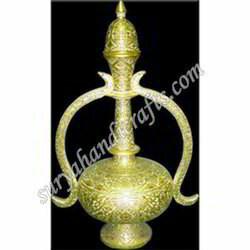 Horse Yellow Antique offered comes in beautifully crafted brass metal finish as well as in highly detailed designs that bring life to these crafted showpieces. 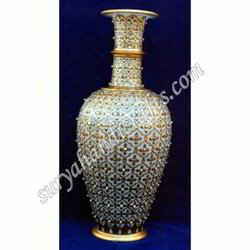 Further, its smooth polished finish also meets the demands of providing rich shine and bright finish to these interior decor items. 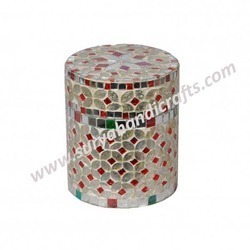 Some of its features include available in choice of different sizes; trendy and durable range; available in exciting finish work finish; can be used at different interior spaces for decor purposes. 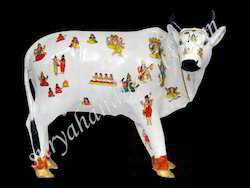 Handmade Kamdhenu Cow. 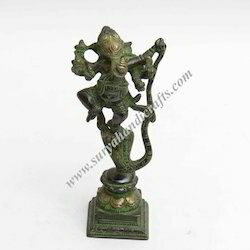 Made Of Metal and then painted by hands of expert artist. 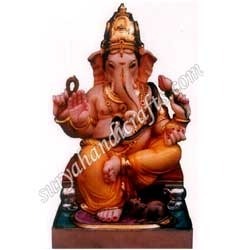 Kamadhenu or Kamaduh is the generic name of the sacred cow. 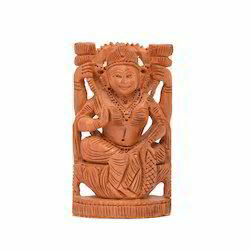 Kamdhenu is also know as Surabhi in Hindu Mythology. 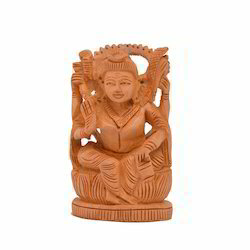 It is consider very lucky to keep idol of Kamdhenu in House. 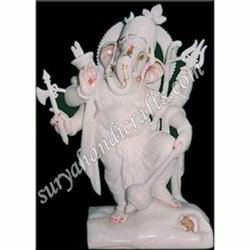 We are engaged in manufacturing and exporting of Marble Items. 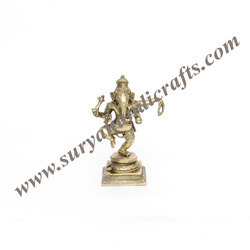 Having blessed with the efficient labour and expert artists we make these items. 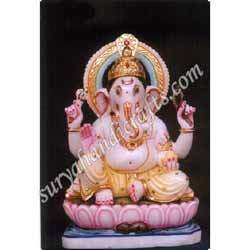 This Ambabadi is made of pure white marble and gold leaf painitng work is done by the master artist. 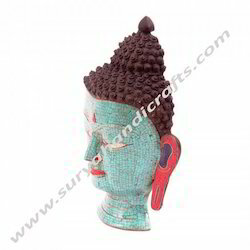 The raw material for making these items are procured from the relaibale source of market. 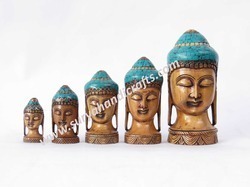 We have these items available in different sizes. 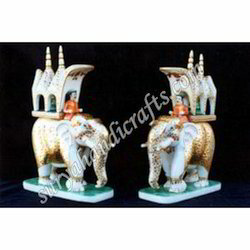 Beautiful pair of marble elephants. 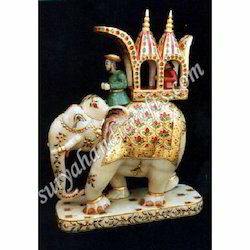 This pair of elephants is made of pure white marble and then painting work is done on it. 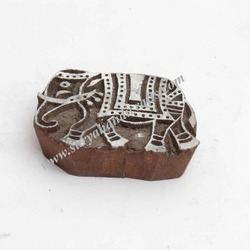 These elephants are made of one single piece of stone without any joints on it. 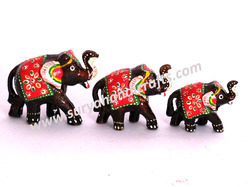 The pairs of these elephants are available in different sizes. 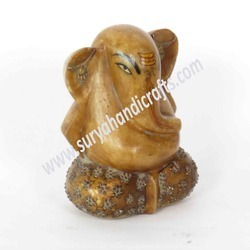 These products are made by the hands of expert artists and these are totally handmade products. 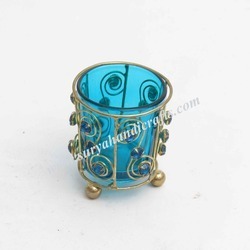 This products is made by Surya Handicrafts. 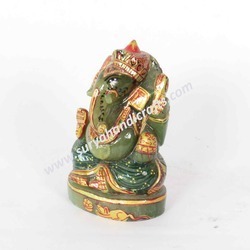 Pure White Marble Elephant Set with fine painting. 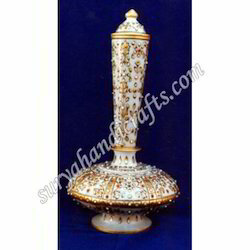 Our organisation is engaged in manufacturing and exporting of Marble Handicrafts. 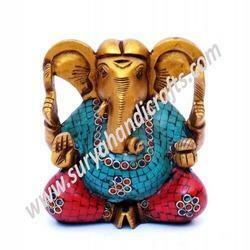 The raw material for manufacturing these elephants is obtain from reliable sources of market. 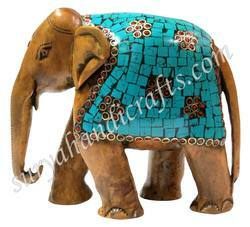 This elephants is made of marble with fine quality painting. 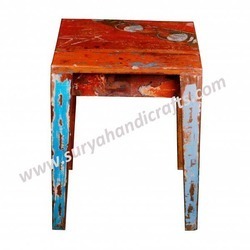 It is painted by natural colors and the colors are not harmful at all. 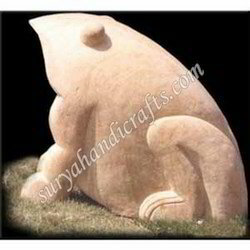 This is completely a handmade product. 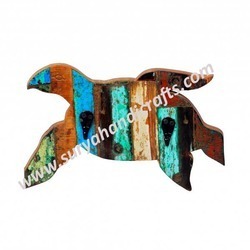 Wonderful handmade Peacock Manufactured by Surya Art Gallery. 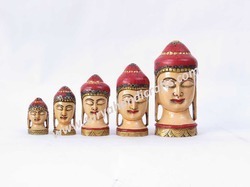 One of the artistic piece from Jaipur. 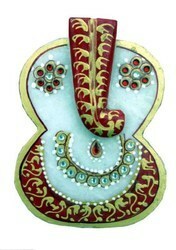 This peacock is made of white metal, painting and coral & terquoise stone is embedded on it. 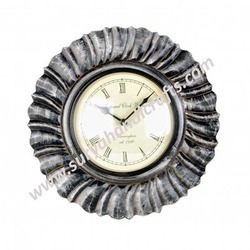 Beautiful decorative Mini Gramophone. 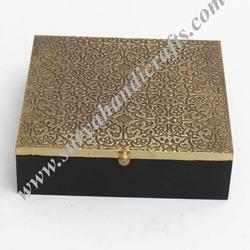 Made of wooden base and brass sheet. 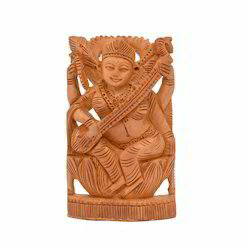 This Gramophone is a decorative item. 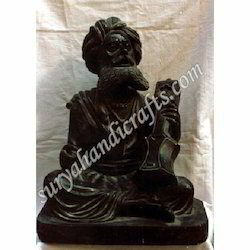 This Gramophone is made of wooden base and brass sheets. 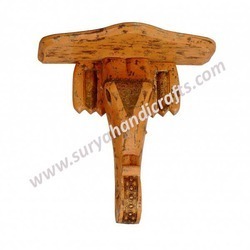 This product is totally handmade by the hands of expert artist. 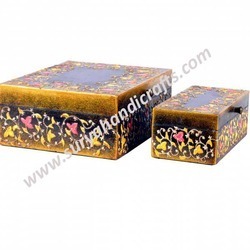 We have different sizes available in gramophones. 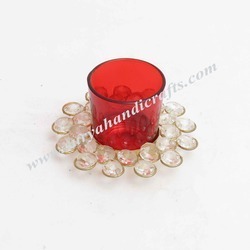 Tea Light Holder Red offered comes in perfectly carved finish and in attractive color choices to pick from. 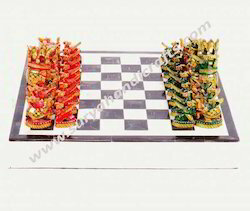 Further, these also come with suitable space provided for holding of candles. 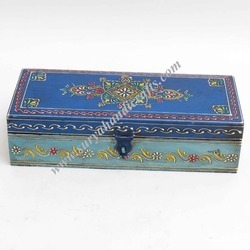 Some of its features include ethnic designed coming painted on its surface sides also add on to its exclusive presentation value; available in different sizes and shape options to pick from; appropriate for gifting and self use purposes; available to customers at very reasonable rates; beautiful patterns that enhances the overall look and finish of the product. 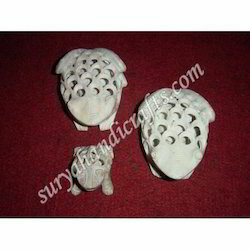 Our company has achieved milestone for providing Turtle to the clients. 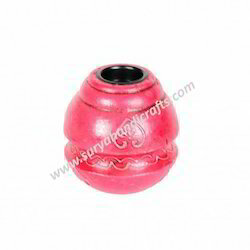 Offered range is available in various capacities as per the varied needs of the clients. 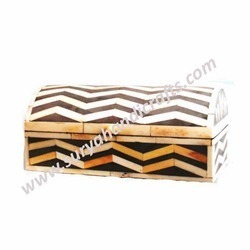 Turtle is known for its quality that has made our products the most preferred choice of the clients. 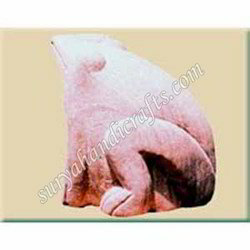 The offered Turtle is extensively used for turtle soup in Singapore and The United States. 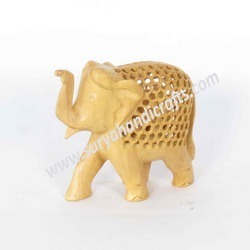 Wall Hanging Yellow Elephant offered comes developed in seasoned wood finish for exclusive presentation. 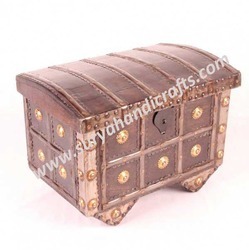 Further, its beautifully crafted designs as well as painted trunk also help in enhancing its overall visual appearance. 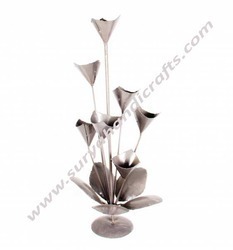 Some of its features include comes with suitable hanging support; support the demands of adding to the aesthetics of the surroundings; smooth finish and stylish hanging support; exclusive designs; beautifully crafted in different size choices. 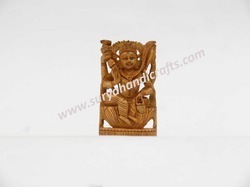 We are specialized in manufacturing and exporting of Wooden Handicrafts. 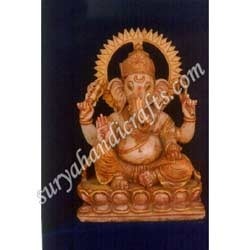 This Ganesha is made of White Wood with emboss and painting work on it. 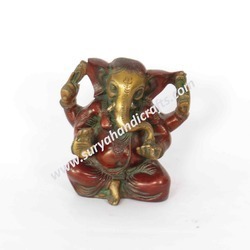 This Ganesha is made in south style with very fine gold leaf painting. 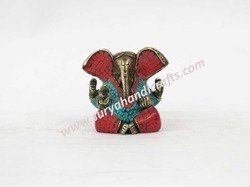 We have this Ganesha available in different sizes. 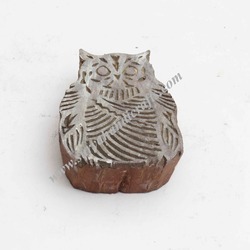 Handmade wooden owl sitting on tree with coral & terquoise stone embeded on it. 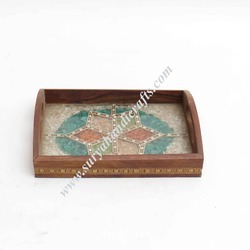 Our organisation is engaged in manufacturing and exporting of Marble Handicrafts. 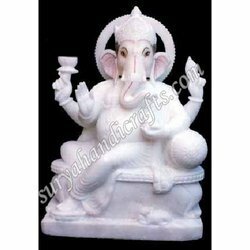 These Ambabari is made of pure white marble. 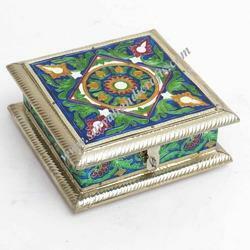 These pieces are designed by expert artists and painted by real gold leaf. 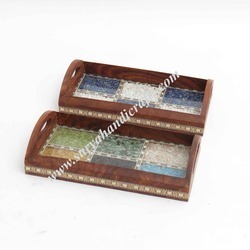 This is totally a handmade product with natural colors used on it. 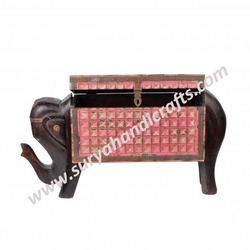 Material PAPERMASHI ELEPHANT SET OF 3 Pcs. 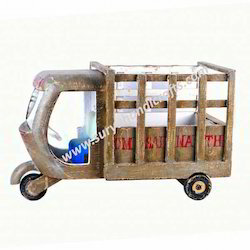 Packaging Details: Paper Cuttings Thermacol Sheets Foam Bubble Sheet Cardboard Small & Master Cartans Above all used for Packing for domestic and export purpose Packing depends according to products.